Like all the coolest things in the world, this story started from an idea. The idea was conceived and developed by [bvblogic] company in Ivano-Frankivsk and became known as Navizor. Navizor is a mobile navigator which allows planning your route taking into consideration the quality of roads. At the same time, it is a system of monitoring the road infrastructure condition and of electronic certification of Ukrainian roads. You can read more here. [bvblogic] team constantly take maximum efforts and spend lots of energy on the development of this project. We are always happy to use every opportunity that we get. One of such opportunities was our participation in the “1991 Open Data Hackathon” in Lviv in February 2016, so we applied for it without hesitation. 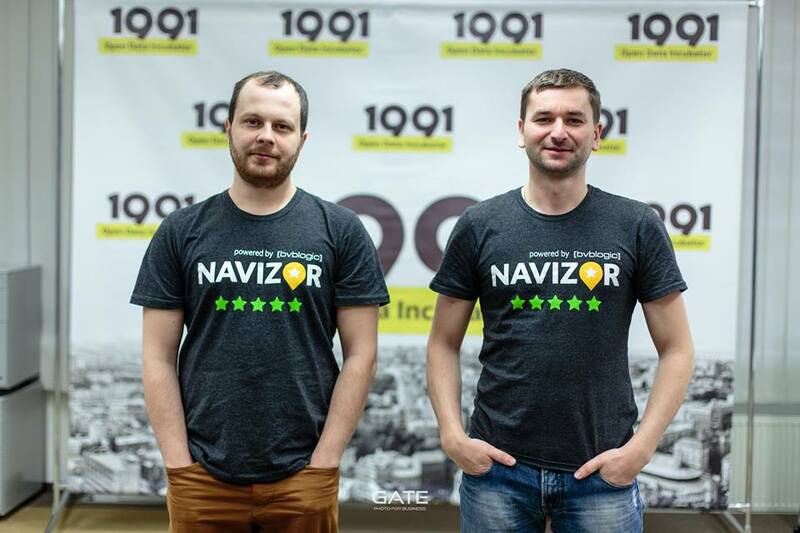 As a result of this Hackathon, the Navizor team became a resident of the “1991 Open Data Incubator” in Kyiv. 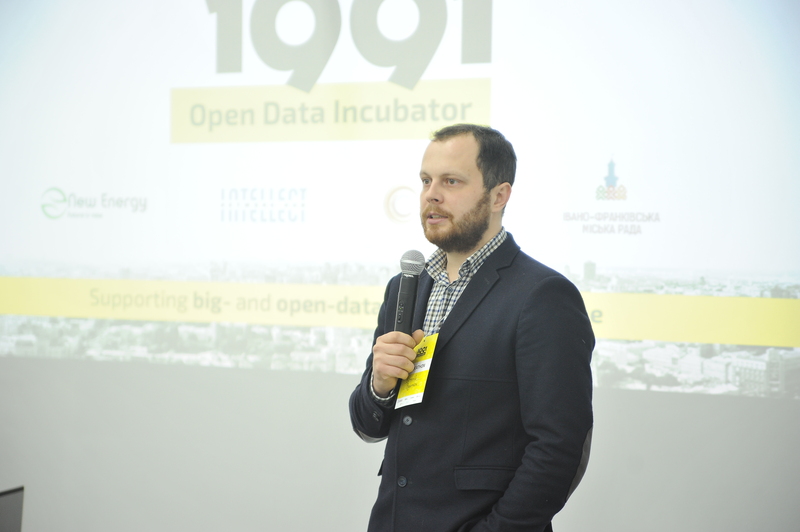 1991 Open Data Incubator is Ukraine’s first non-profit incubator that helps to transform governmental open data into real startups that provide services to Ukrainian citizens, businesses and public authorities. 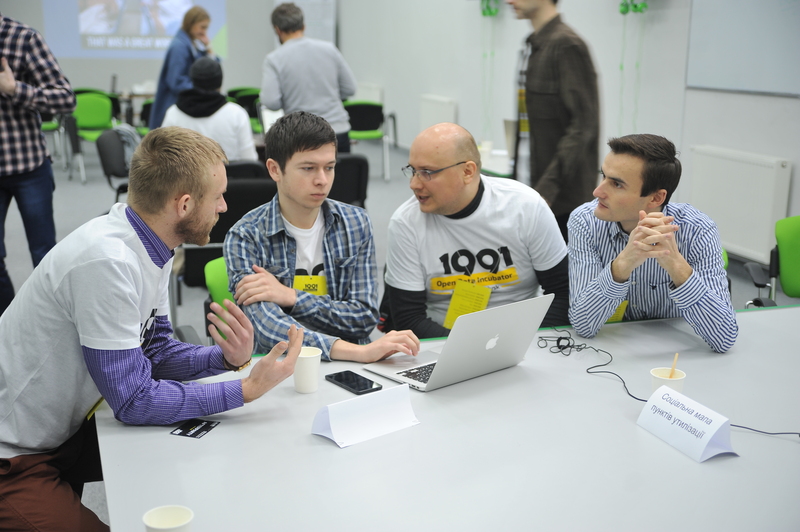 In partnership with the most talented socially responsible IT activists and professionals of Ukraine as mentors, the 1991 Data Incubator gives a new digital life to various areas of economy. 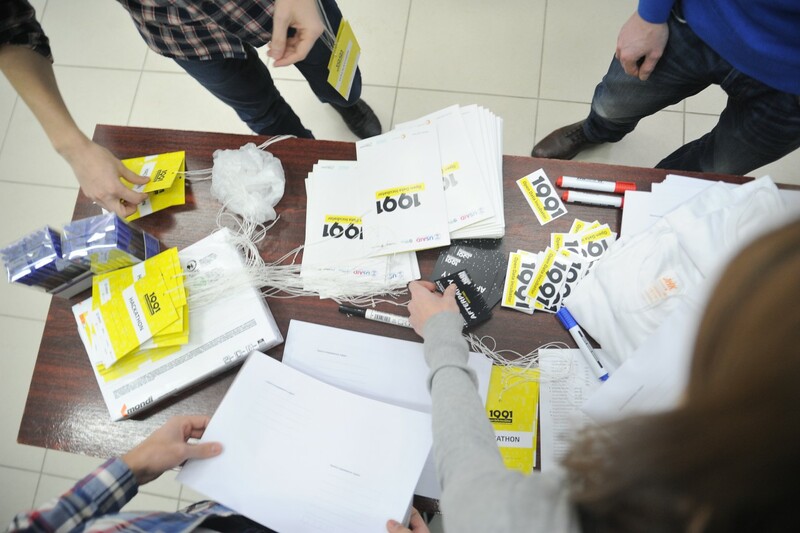 A few months ago, the organizers of incubator “1991” started to plan the opening of the first regional offices, and we enthusiastically invited them to do this in our town of Ivano-Frankivsk. They liked our idea, and this made us really joyful. So, this autumn we started all the necessary preparations. And our CEO Vitaliy Rodymiuk, who himself was only a resident of ‘1991’ just a few months ago, has now become a regional coordinator of the incubator. After all those sleepless nights, hundreds of phone calls, dozens of meetings, active preparation processes, on the 26th of November the first Hackathon in Ivano-Frankivsk was finally successfully organized. We are grateful to the ‘1991’ team for all their help and for this incredible chance to make our city a center of attraction for startups. We believe that successful and efficient people and companies can live and develop only in successful and efficient cities. This is our environment, our home; and one of the highest priorities of our [bvblogic] company is the development of IT sphere, as well as the development of our city and our community. Participation in social projects always brings us joy and is really important for us. 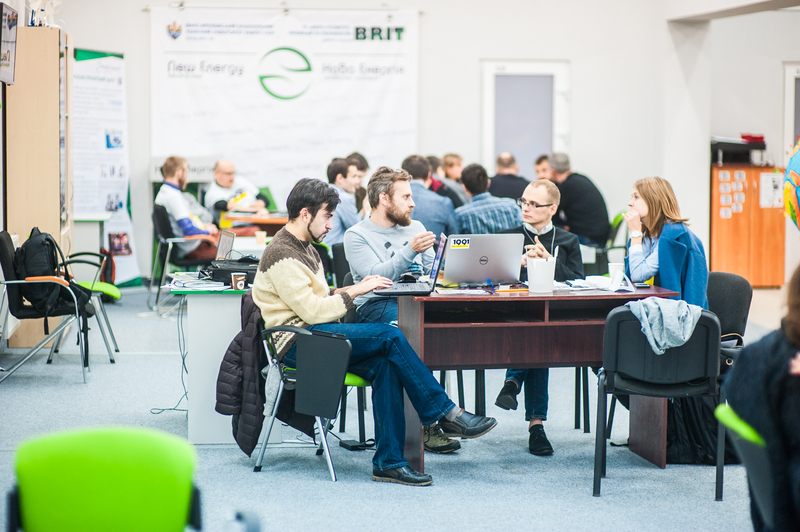 Consequently, the news about the regional incubator opening spread quickly, and in general we received applications from 18 teams from different cities of Ukraine which work on incredible innovative ideas and aim to improve the lives of our cities and our communities. Once again we could see that Ukraine is really rich in creative, active, talented, intelligent and caring people. As a result of the Hackathon, six teams have been selected for further participation in the incubation program. They got a unique chance to develop and improve their ideas and to implement them into real life. In fact, this is a real chance to change the life of entire cities. Together with them, we will fight corruption, we will challenge infrastructural problems, create opportunities for the monitoring of all actions of governmental structures, build “smart” databases of various useful data for the community, develop a system for monitoring the efficiency of various civil society organisations and many others! So this is just the beginning of the story. The story about transformation of our cities into ‘smart cities’, and we are really happy to be a part of it!